Xander Publishers offers readers, writers and booksellers an attractive and contemporary publishing alternative, proving that the modern reader’s taste is varied and exciting. A Xander-book, whether popular non-fiction, a thriller, women’s fiction or a literary novel, has its own unique value and character, and exists free of traditional genre boundaries. With clear commissioning choices, a strong mix of titles and attractive pricing strategies we as publishers understand the eclectic modern reader and the tastes and preferences of the Dutch and Flemish audiences. 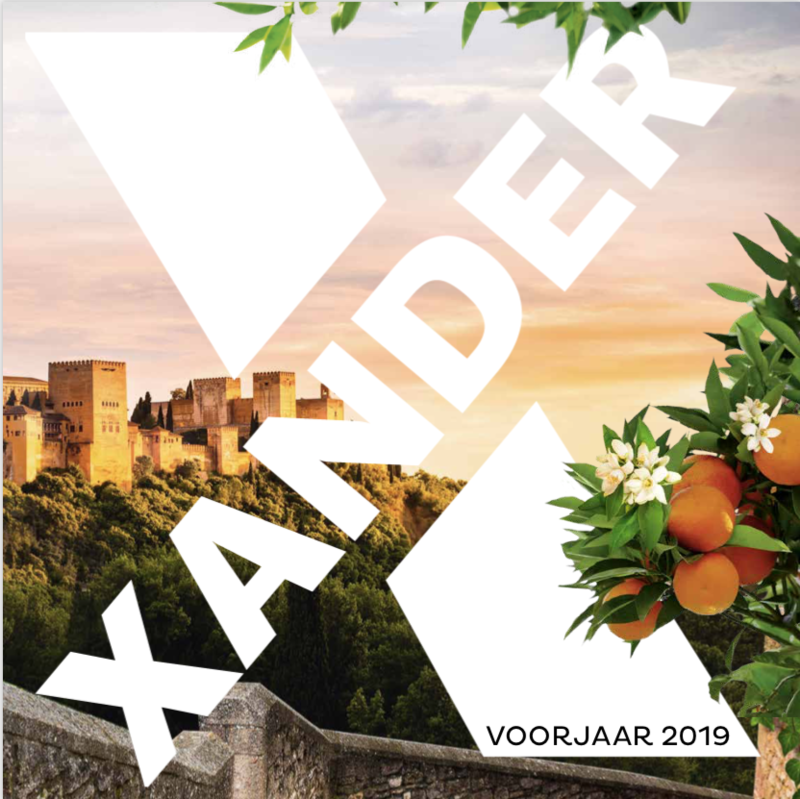 Xander Publishers will continuously dedicate itself with craftsmanship and devotion to each book it publishes in order to achieve the highest possible results: superior discoveries, superior buying experiences, and superior reading experiences.